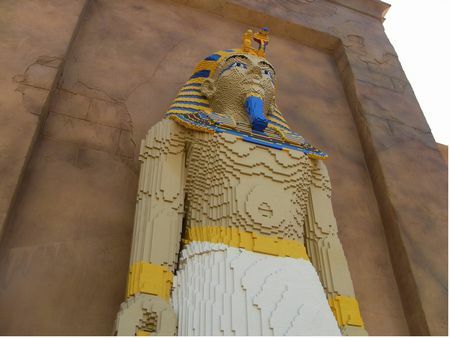 Lost Kingdom Adventure is a shooter ride in Land of Adventure at Legoland Florida. While it's not the best, it is also recommended. The minimum height to ride is 34 inches. An interactive dark ride (a life-size video game, if you will) where riders aim and shoot at targets in a not-very-scary mummy's tomb, all in search of a lost treasure.